I made these sweet little almond cakes a couple weeks ago for my evening at The Huntington. I mean, there’s no reason to not have special food just because you’re eating it on the grass, right? 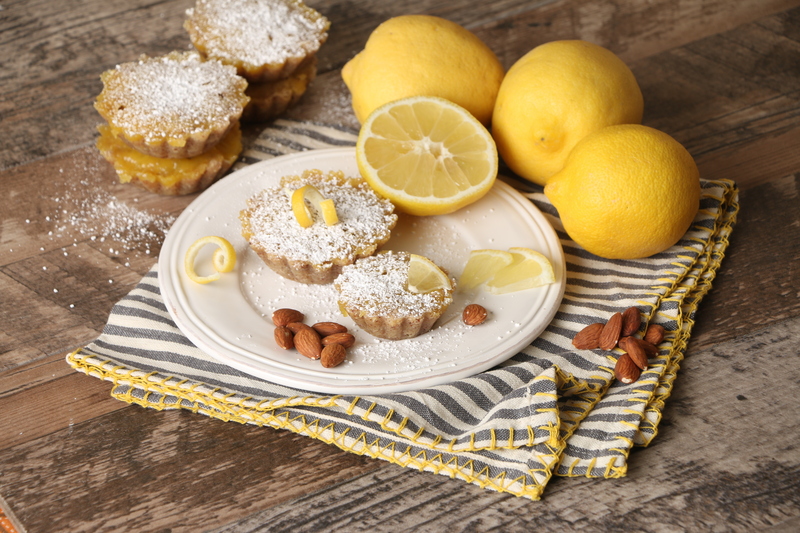 These types of cakes are sometimes referred to as friands when they are baked in oval, muffin tin type pans. 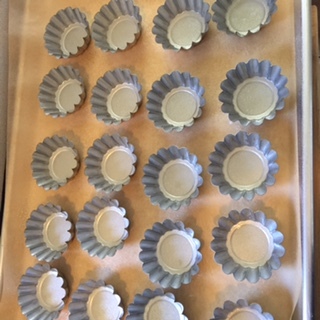 I had these cute little tartlet pans and decided to make mine in these. You could add anything you like to the top, a fruit compote or a caramel sauce would be lovely. I decided to use lemon curd and it was marvelous! 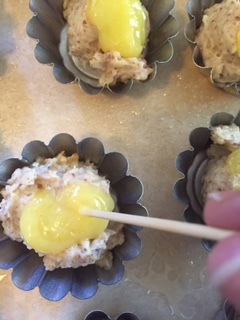 The cakes themselves were not terribly sweet so, the topping adds the perfect touch to these small bites. Whisk together the flour, ground almonds and sugar, set aside. 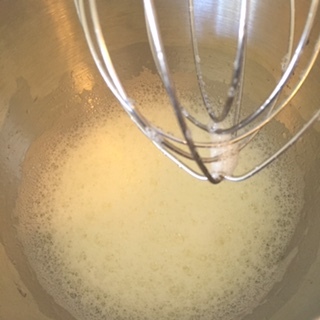 Beat egg whites until foamy. Add whites, zest and butter to dry mix and stir until incorporated. Pour into greased pans dividing the mixture evenly. Batter will not rise. 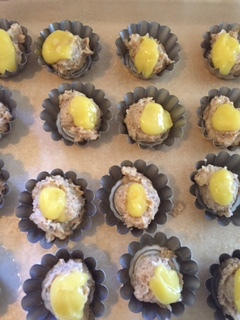 Top with a teaspoon or two of lemon curd and smooth over the surface with a toothpick or small spoon. Bake in a 350 oven for 20 minutes or until golden. Remove from pans and allow to cool on a wire rack. Once cooled, dust with powdered sugar and serve. These were delightful little almondy bites and would keep and travel well for a pot luck or party. Bon Appetit!